Arthur and Alice. . Wallpaper and background images in the Disney-Überkreuz club tagged: disney arthur alice sword in the stone wonderland. 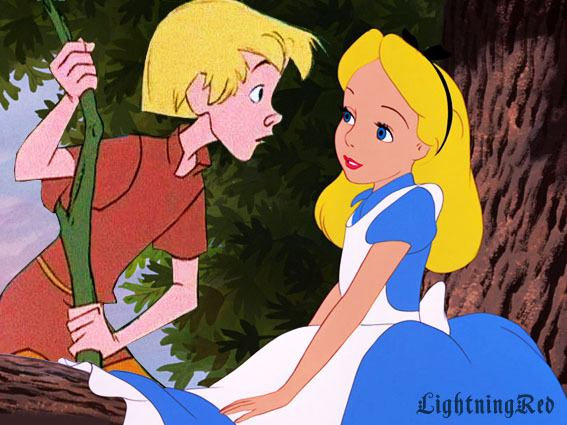 Alice and Arthur make really good best friends:-) I love it!